The wombat is a terrestrial marsupial found in Australia and Tasmania. At 40 inches long and often over 70 pounds, they are the second largest marsupial with only the larger kangaroo species attaining greater adult size. 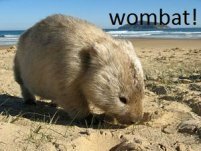 Wombats also have the largest brains of all the marsupials, and are notorious for cleverly digging alternate exits to their burrows when traditional traps are placed at the entrance. Wombats do not climb like their closest relative the koala. They are entirely terrestrial and well-built for a fossorial lifestyle underground. 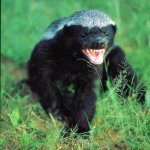 They use their powerful, well-clawed paws, and muscular forearms to dig large burrows that may reach as much as 150 feet in length. They have stout, rounded, nearly tailless bodies which give them an adorable roly-poly look, however they are not fat. 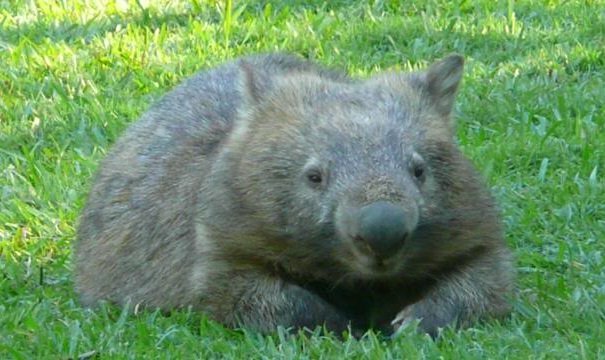 Wombats are heavily muscled and can honestly claim to be "big-boned", having unusually thick bone diameter and exceptionally robust skeletal mass. 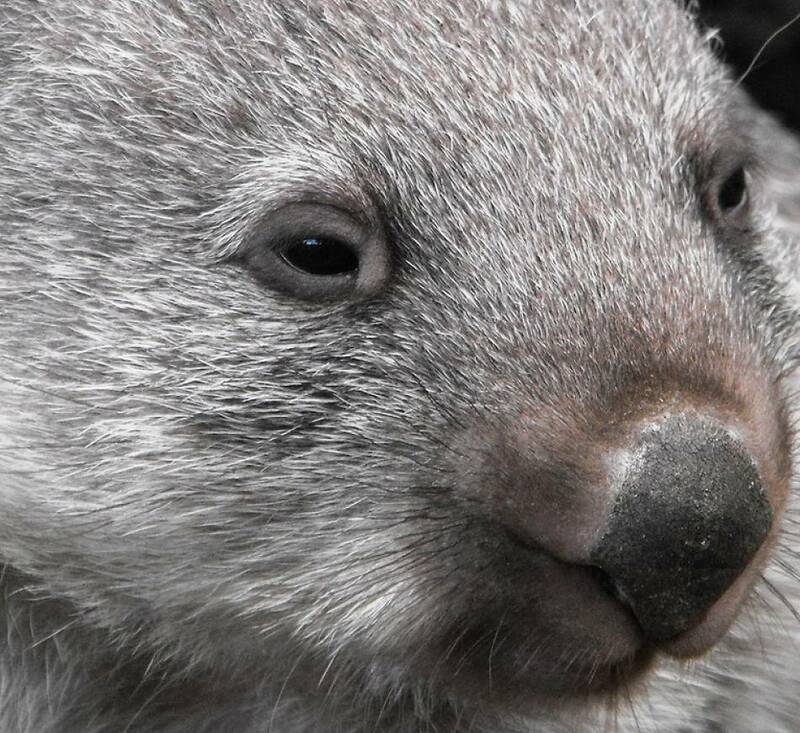 The wombat is a solitary creature that is largely nocturnal, grazing on grasses and foraging for roots, flowers and tendrils under cover of night. 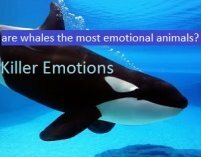 They have tiny eyes and poor vision which is compensated for with excellent senses of hearing and smell. With its meaty form and underground lifestyle the wombat is highly reminiscent of the badger, but the two species are not closely related. In addition, while the badger is a very successful animal across numerous continents and urban as well as rural environments, the wombat is unable to adapt as its habitat is industrialized. Most native Australians have never seen a wombat in the wild, as they disappear quickly with urban development. There are three species of wombat, two of which are endangered, and all of whom are experiencing rapid loss of habitat. 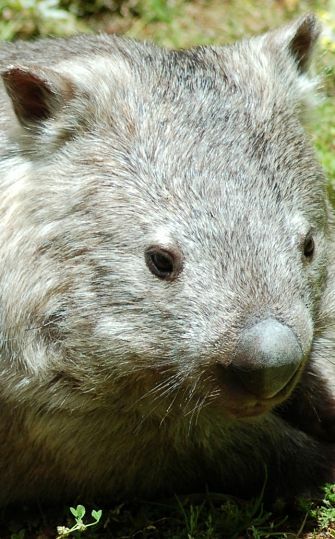 There are three species of wombat sporadically distributed along the coasts of Australia and Tasmania, with some isolated populations more inland and to the North. The first and most populous is the common wombat, perhaps more correctly referred to as the bare-nosed wombat. Happily nick-named "the bulldozer of the bush" it is also known as the Coarse haired wombat, the Naked nosed wombat, the Forest wombat, the Island wombat, and the Tasmanian wombat. Bare-nosed wombats have, in fact, a bare nose with downward facing nostrils which is very similar in appearance to its close relative the koala. 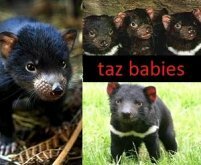 They have rounder heads, smaller ears, more dexterous front paws, and longer bodies than the hairy-nosed wombats. 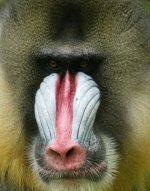 Although some populations are threatened, the species as a whole is not endangered. They are the most widespread of the wombat species, and what most people think of when they think "wombat." The Southern hairy-nosed wombats have a longer, almost sledge-shaped head with much longer and more thin-skinned ears. The most obvious distinguishing feature is the nose, which is not just finely furred and heavily whiskered, but is an entirely different shape from the bare-nosed wombats. The hairy-nosed wombats snout is blunt and pig-like. 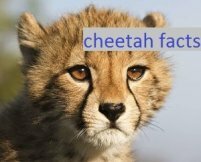 It is a large, oval-shaped flat plane with two large, evenly spaced round nostrils and a deep crease running vertically down the center. The Southern hairy-nosed ranges intermittently along the Southern coast of Australia and is listed as an endangered species. Looking very similar to the Southern hairy-nosed wombat, the third species of wombat known as the Northern hairy-nosed, is nearly extinct in the wild. It lives in a range of only 750 acres of Forest in east-central Queensland, Australia. At last count there were a little over 100 individuals remaining. The Northern hairy-nosed wombat is considered the most critically endangered of the marsupials, and one of the most critically endangered large mammals in the world. Wombats are marsupials, like kangaroos and koala bears, which means that their babies start to develop in the womb, but then move to a pouch on the mothers abdomen to continue growing. The wombat is generally a solitary animal that maintains a small territory, marking it routinely with urine sprays and droppings and avoiding other wombats when possible. They dig several different burrows at different ends of their range, and will alternate resting spots. 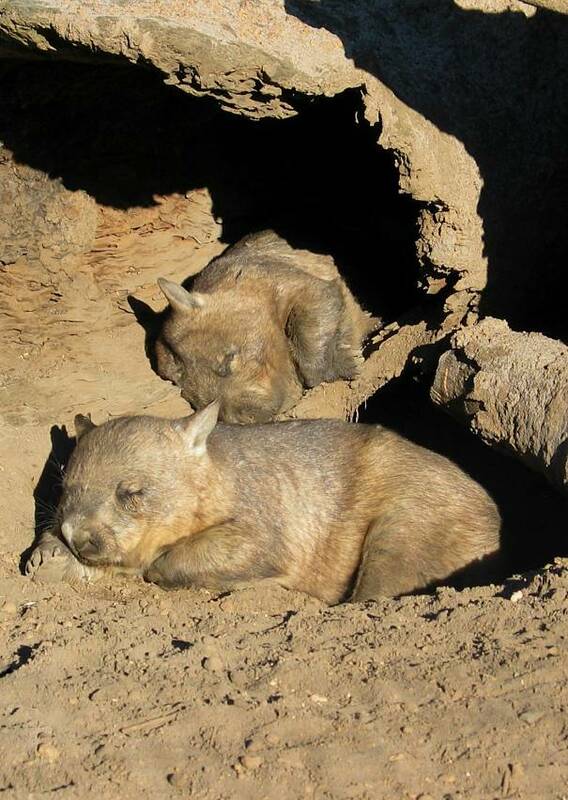 Occasionally wombats may share a den, but interaction is minimal. Females appear to come into season once a year, and local males may get into skirmishes to establish dominance. The pair will stay together for a few days, but the male plays no part in the rearing of young. 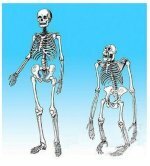 Females are pregnant for about 22 days and give birth to one infant. The newborn is bright red, hairless, and blind. It is only about the size of a jellybean, and is called a neonate at this unformed stage of development.. 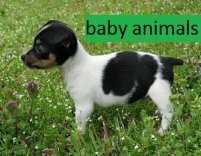 The teenie neonate makes its way, unaided by its mother, to the pouch, pulling itself through a forest of belly hair by its front limbs. 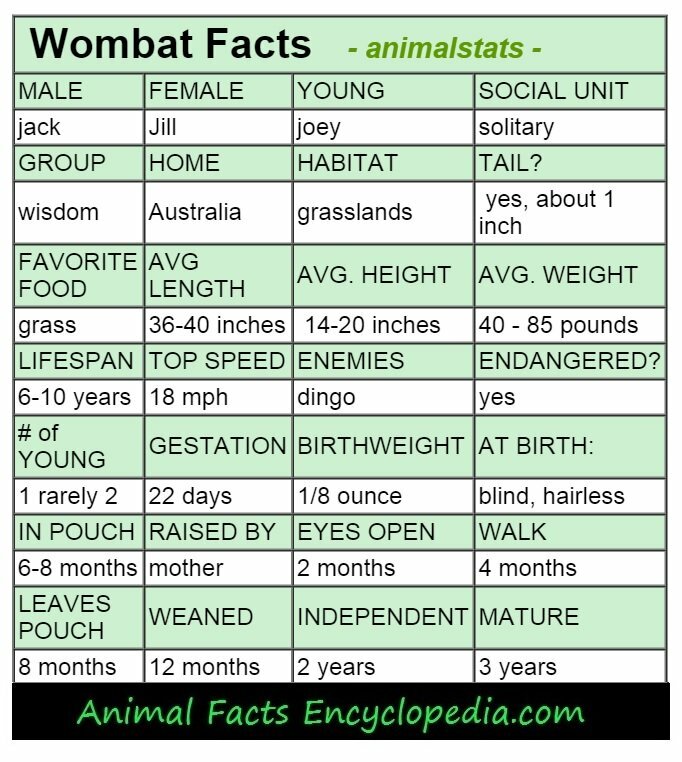 The wombats pouch faces rearward and the baby wombats trip is much shorter than that of a kangaroo - only about 3 inches, compared to the marathon trek of up to 15 inches inches that a neonate kangaroo must make. Once in the pouch, the neonate will immediately latch itself to one of the mothers two teats. The teat fills with milk at this point, and the baby is virtually locked to it for the first several weeks in the pouch. The baby wombat continues to develop in the protection of the pouch for an additional 4 months or so, but by 5 months the baby is out and about, exploring its world and grazing by its mothers side. Dangers in the babies first year or two include predation by dingos, snakes, and birds of prey. 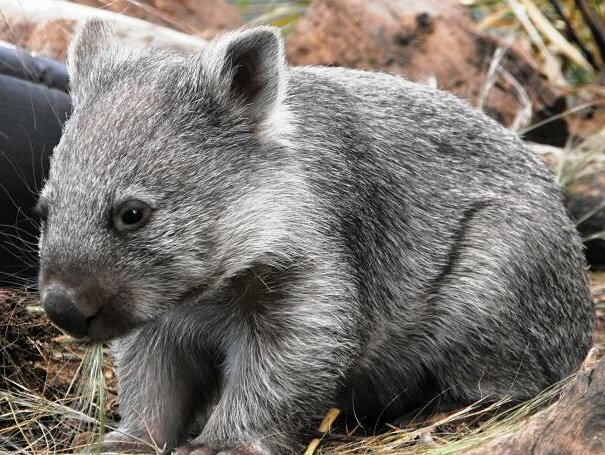 Baby wombats begin to dig their own practice dens at about 8 months old, but will still continue to sleep in their mothers den for many months. can a wombat kill a dingo? The wombat is a fossorial creature designed specifically for life below ground. Naturally, in order to get underground, one must dig, and the wombat is a large and powerful digging machine. Unlike some other impressive earth movers like badgers and anteaters, the wombats front claws are not unusually long. They are, however, very thick, and virtually unbreakable. Wombats move dirt with all four limbs and their snout, and will dig both forwards and backwards. When walking around in their underground lairs they waddle from side to side, bumping the tunnel walls as they go. 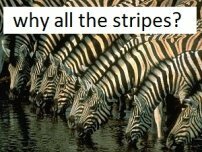 They are extremely tough-skinned and seem somewhat impervious to pain. 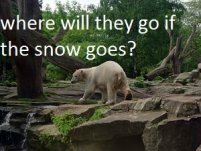 They have been known to walk straight through fences making no attempt to go around, under, and certainly not over. 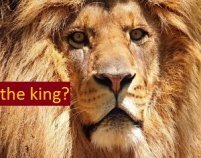 They plow through shrubs and brush, head low, their big shoulders and forehead taking whatever impacts may come, and they have been dubbed the "bulldozers of the bush" by native Australians who admire the awesome Aussie-like ruggedness of the otherwise cuddly looking animal. The bare-nosed wombat has fairly dexterous front paws that it may use to grasp things. 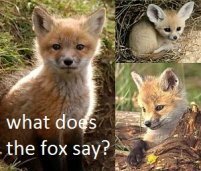 It has even been observed to use its front paws to pull vegetation from the ground and move it to its mouth. Hairy-nosed wombats have chubbier feet and can't grasp with their forepaws in this fashion. Wombats have few natural enemies, with humans pretty much standing alone on the list. 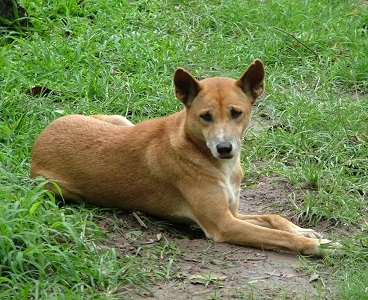 Dingoes will take wombats occasionally, but only when numbers are in their favor. A fully grown wombat can often outweigh and definitely out power a dingo one on one. 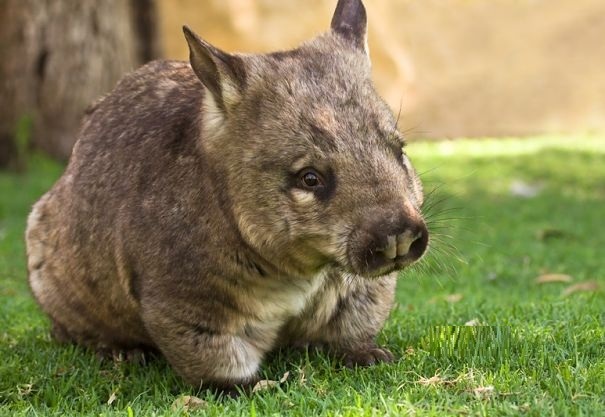 The wombats teeth are designed for ripping grass and breaking down vegetable matter, and its defensive instincts don't usually involve biting. The wombat will, instead, attempt to bluff an attacker with hissing sounds and charging behavior, and it may turn its back on an attacker and kick out double-barreled like a donkey with its sharp-clawed hind legs. 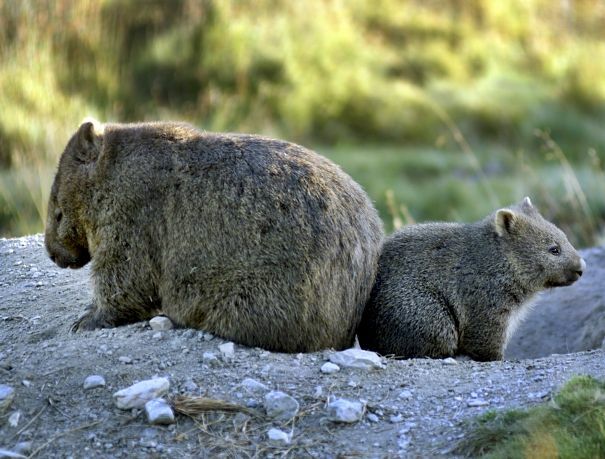 If the wombat can retreat to its burrow, it will dive in head first, tuck its rear legs under and present just its big round rump to the pursuer. The wombats fur is thick and the skin, particularly over the back end, is very tough. With just a button of a tail, there is little to latch on to, and a dingo may depart in frustration. Dingoes in pursuit of wombats have been known to follow them into their den which is a very poor lapse in judgment. Although certainly not a common occurrence, wombats have been observed removing the limp bodies of dingoes from their dens after having crushed them against the walls of the confined space. 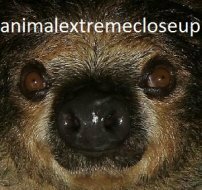 If the dingo attempts to get on top of the wombat inside a tunnel, the wombat will extend its legs and suffocate or crush the offender against the walls or ceiling. Imagine a 60 pound dingo, the largest carnivore in Australia, being squeezed to death against the ceiling of a wombat den by a solid 80 pound block of hissing muscle. 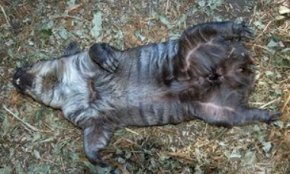 When the busy day catches up with them, wombats will nap lying flat on their backs. Wombats are most closely related to koalas but have much larger brains. Wombats are quite accurately nick-named "the bulldozers of the bush"
A newborn wombat is the size of a jellybean! The mothers wombats pouch is called a "marsupium", and is where the word "marsupial" comes from. A wombats droppings are in the shape of a cube.